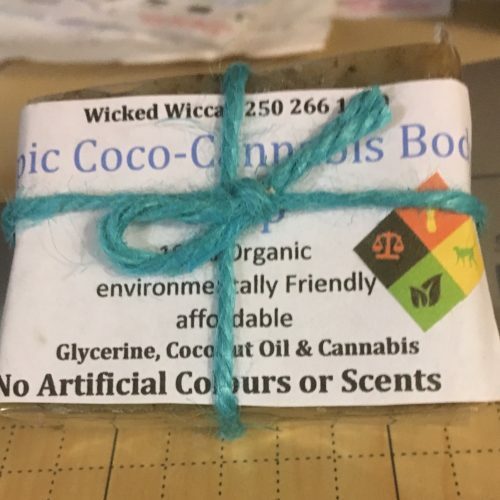 Epic Coco-Cannabis soap is a natural soap using glycerin melt and pour base. 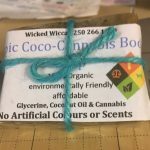 I add Coconut oil and Cannabis to it. 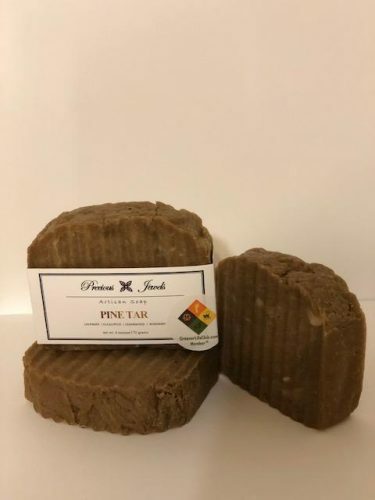 Leaves your skin soft and clean and has a calming effect.